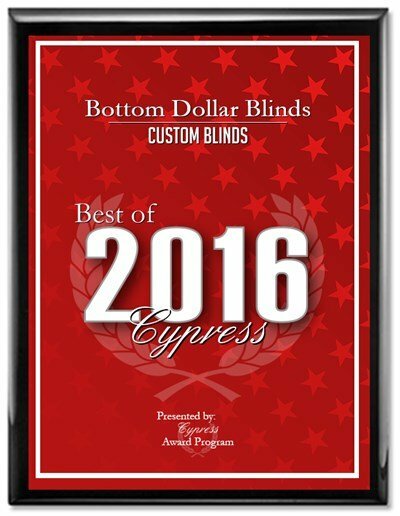 Looking for a Window Blind Company in Missouri City? Missouri City hosts winter carnivals, lots of recreational activities and window treatment installations. A professional window treatment installation from Bottom Dollar Blinds will make your heater more efficient. During the colder months in Texas, we tend to overrun our heaters generating higher energy bills. Call our Window Blinds Company to find out how to cut the cost of heating and beautify your home at the same time. When working on a design to fit the family’s needs; it is important that all aspects of the home are covered including the windows. We often do not think of our windows as anything but protections from the outdoors. You’re not completely wrong with that thought. Actually windows do protect us. But they also need protection. There are lots of options whenever it comes to decorating and protecting your windows. Blinds, shades, shutters are available from your Missouri City Window Blinds Company to cover your windows and protect them from UV damage. You might not realize this, if you look at any home around you; you’ll notice that they all have one thing in common and that’s the window treatments. But don’t think that all window treatments are alike though. As each window is different so are the treatments. A good window treatment will last you for years or possibly the rest of your life. If the right amount of TLC and maintenance go into them, they can last forever. Ever been faced with the decision to buy window blinds or curtains? If you have, you’re not alone. There are a few things that you should do before going out and buying the first blind or curtain that you see. When it comes to getting what you want; Bottom Dollar Blinds can help. The last thing that you want to do is make the wrong choice. You’ll be stuck with them for a while since they were a major investment. 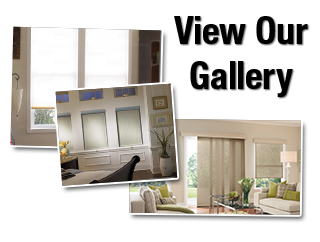 In order to get the ones that you really want, contact the pros today at our window blind company. Some of the most interior shutters on the market today are vinyl. There are other options besides vinyl but it seems to be the most popular. The advantage of vinyl is it’s not prone to warping like wood does. It’s an economical solution worth trying. Now basswood and poplar are two popular types of wood shutters. They are light in weight and soft compared to other types of hardwoods. Basswood can be painted as it takes to stains well. Poplar does not offer a uniformed color as it ranges to white to green. No matter what your preferences are; you can trust that our local window blind company will be there for you and your family. 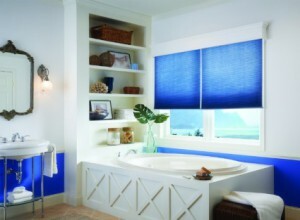 We have been a trusted window treatment company since 2008. What's The Difference Between Shutters And Other Window Coverings? Considering a shutter company in Missouri City, TX? Call 281-758-5650 or complete our online request form to schedule a consultation.